 The Knute Nelson Foundation is a recipient of West Central Initiative’s 2015 Competitive Workforce Grant award to pilot a Certified Nursing Assistant (CNA) program at the Alexandria Area High School (AAHS). The Knute Nelson Foundation will receive $17,900 start-up funding for a Certified Nursing Assistant program to be taught at AAHS. The new CNA education program is a collaboration between Knute Nelson, AAHS and Alexandria Technical and Community College. Students who successfully complete the training will receive a CNA credential in addition to both high school and college credit at no cost to the student. It will be the first industry-recognized credential at AAHS as part of its Health Sciences and Human Services Academy. “The expansion of a CNA education program at the high school will positively impact students pursuing health care careers, health care providers and the broader community of Alexandria. Our greatest hope with this collaborative partnership is to encourage youth to consider healthcare careers and lead them down their career pathway equipping them with valuable skills along the way,” said Mark Anderson, Knute Nelson President/CEO. 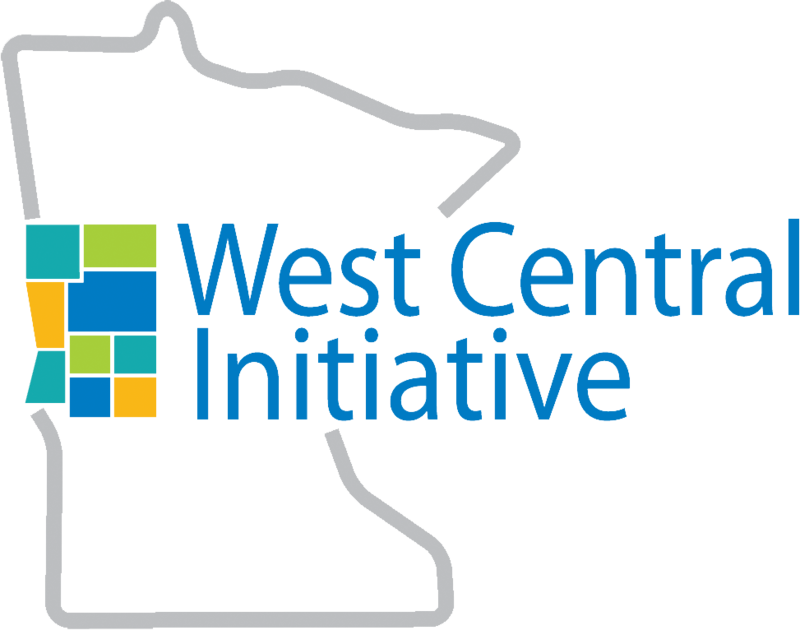 The purpose of WCI’s Competitive Workforce Grant award is to improve the economy of west central Minnesota by providing one year of start-up funding for stakeholders to launch new, promising workforce development strategies. Test promising approaches likely to result in people securing jobs that pay family-sustaining incomes. The next round of the Competitive Workforce Grant will be announced in early 2016. Photo caption: WCI Program Director Wendy Merrick (center) meets with members of the pilot project collaborative from Knute Nelson, AAHS and ATCC.